Bengali’s are a small community in Eastern India and Bangladesh. The are actually Bengali language speaking people .Every year around mid April Bengali’s celebrate their New Year. Like the English New year is celebrated all over the world it is celebrated by Bengali people scattered all over the world. On this special day people exchange new year wishes through messages, calls, cards, scraps, email and more. They also indulge in many cultural programs, exchange wishes, distribute sweets and celebrate. 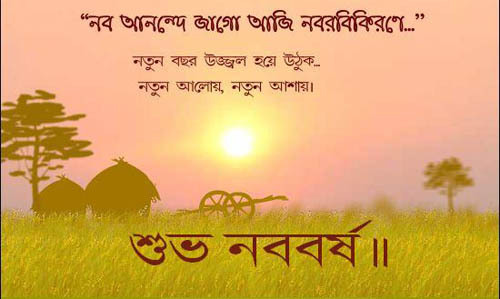 For this special occasion forwarding some old message is not a good solution ,so we have some unique and beautiful New Year Wishes for the Bengali New Year also called as Poila Boishakh (First Day of the Month Boishakh) . 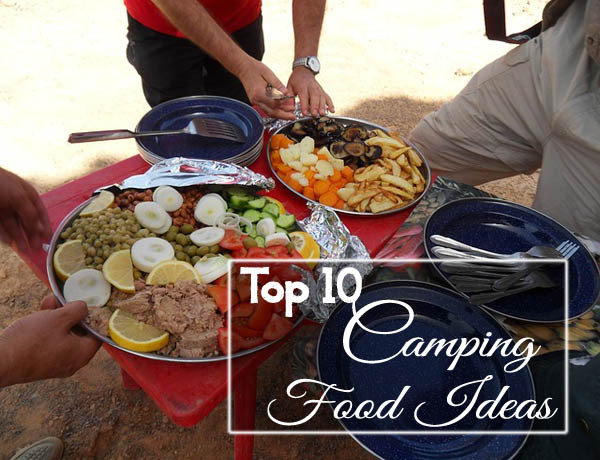 The occasion is celebrated with feasts and more celebrations. 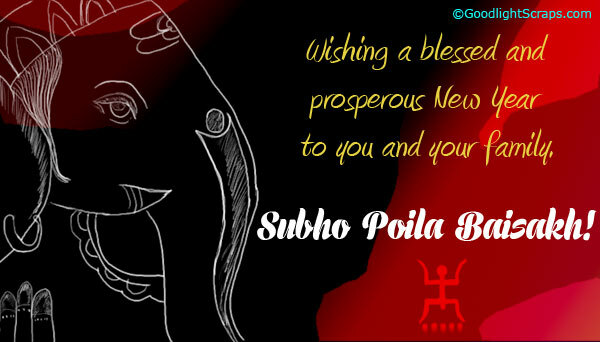 This year Poila Boisakh or Bengali New Year Falls on 14th April 2014. We know, it’s a bit early but it’s better to start choosing the most unique Quotes to send to family and friends. Here we have quotes and Happy New Year wishes for friends, family, colleagues and kids too. We hope you Find them useful for the forthcoming Bengali New Year . Nabo borsher Notun Surjo Tomar Jibon E Niye Asuk Anando Soubhaggo ebong Safoller Alo . Subho Nwaba Borsho! Swapno Gulo Safal Kore bhison Bhalo Theko!!! Ranga Maatir Poth te Juure!!! Puronno bwachar kette gweche tomar SMS-er apekkhay !! Bwondhu maane Aapon Koore Khujja Newaa Kau. SUBHWO NWABA BWARSHO . . . . .!! Swapno Gulo Sotti Kore Bhson Bhalo Theko!! Dekhbee kobhu jiibon-a tomar…ashbena Tear. A Warm Wish On Nwabo bworsho. Nutun Alo.. . Nutun Bhwor. Aslo Bochor . .Katlo Prohor. Otiter Hwolo Moron. . . Nwutan Ke Koro Boron. Metye Uthuk Mon Nwotun Borshe. 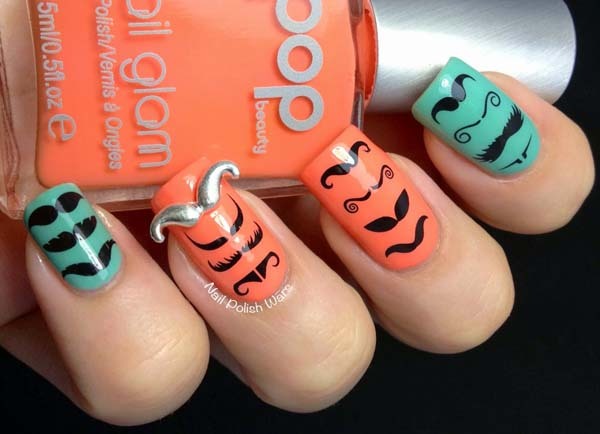 Ese Geche Notun Bocchhorer nwotun SMS ! Shobdo diye amader-i bhorwate hwobe…bwoitar nwaam Sujog ar prothyom adhyay-er naam NATUN BACHHAR ! Family is the most Important part of our individual lives . For those who stay away from us it’s a great opportunity to make them feel special with special New Year Quotes and messages!!! Katbe Raat, Ashbe Probhat… Jak Puratan, Jak Muche Jak Shob Dukkho… Notun Bochor, Notun Asha… Songe Thakuk Tomader Bhalobasa. !! Prithibite choriya dik sudhui Bhalobasa. Aso soba mile misa Sot potha choli. 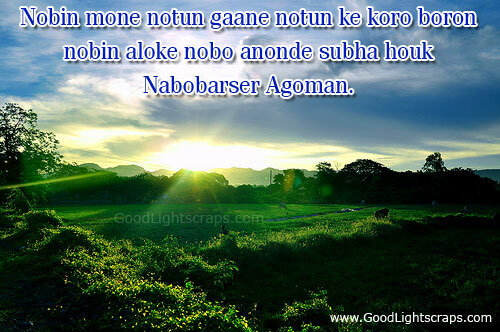 Sobaike Nobo Borsher ar Subheccha. Notun Sombhabonay, Notunotto chuye jaak tomar hridoy..
Ajker din hok Rongin ai kamonate!! Nabobarshe Kolapata, Kochi Paantha r jhol, Kaju diye Mishti Pulao, Aaam-er Ombwol Praner Twaan, Mwoner Mwilon, Hridwoyer Uthshwab Preem Jwanai, Preetwi Jwanai. . . .Bhwalo thweko Shwob…. Shubhwo Nwobo bworsho!!!! 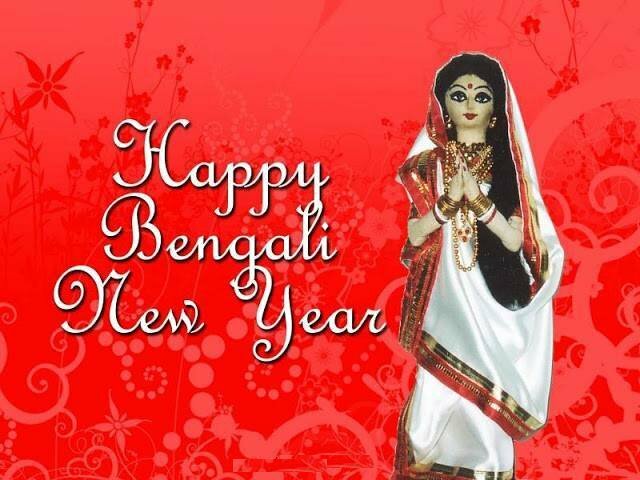 Happy Bengali New Year !! Natun kore jibon nia Natun sopno dekha. Onuvuti r Kichu Swapnil Shristy. Ai Niye Shuru Hok Aagamir Din. May the New Year Bring Happiness, Prosparity, Sucess and Good Luck! 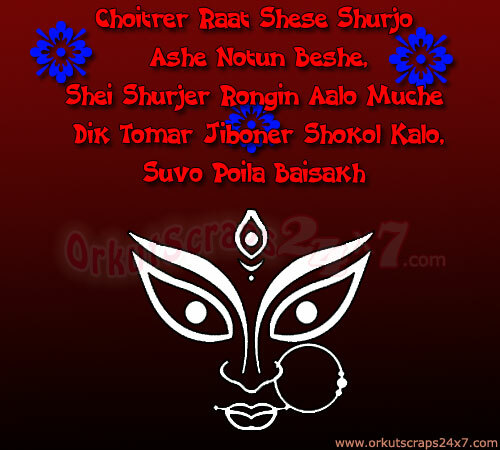 Subho Poila Boishakh! Udito Rabir Pratham Alo Dur Korbe Shokol Kalo. Matbe Mon Anonda-Dharay, Sobai Hobe Badhon Hara. Dinti Hok Tomar Tor-e, Mon Bhore Uthuk Khushir Jhore. 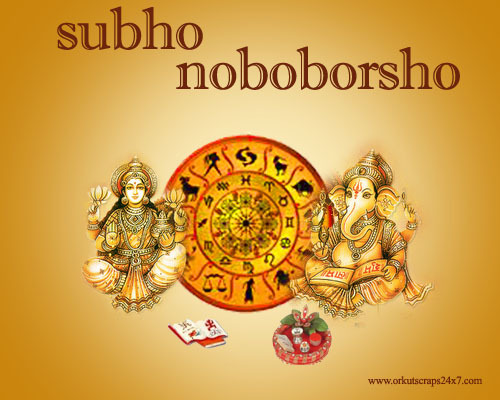 Subho Hok Notun Bochor . Hope this Poila Boisakh fulfill all your desires and wishes. As the New Year Dawns . .
Hope it Brings you a Harvest of Happiness and Prosperity . .
Tai to mon sejeche rongin beshe. . .
Aaj noboborsho…. 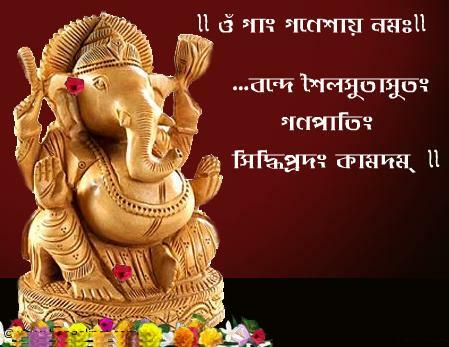 Shubwo Nwobo bworsho……..
Hope this Poilwa Bwaisakh fulfill all your dreams, desires & wishes. Muche jak Glani . .
Dilam tomay subho nababorsher chhowa. Nabobarser notun hawa, usnota debe prane. Gworbe aabaar nwotun swapnwo, nwabo bwarser tane. We hope these messages will help you to Express your Love and feelings better on Bengali New Year .